In the appeal the RwB describes the listing as an opportunity for the Company to become more transparent and socially responsible, but argues that environmental and social risks specific to the nature of company’s operation are not being fully disclosed and discussed before the IPO. 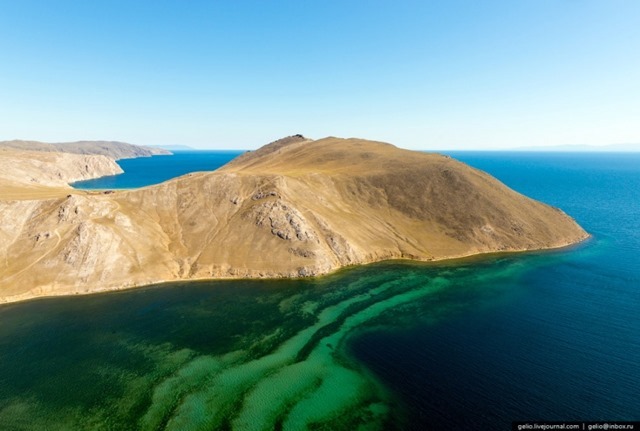 The main of environmental concerns is preservation of the Lake Baikal World Heritage Site, containing one-fifth of the world’s liquid freshwater and tremendous aquatic biodiversity. Conservationists wrote to the Lord Barker, who as UK Minister of Energy and Climate Change, once promoted “water mills renaissance “to boost “clean energy” output : “This World Heritage Site is de-facto controlled by En+Group, for its giant Irkutsk dam regulates the level of the Lake Baikal, in other words, you exploit Lake Baikal as hydropower reservoir. We claim that unless the Company in its IPO prospectus recognizes risks and problems related to Lake Baikal and proposes solutions, You cannot announce placing “En+ Group at the vanguard of green industrial innovation”. The RwB recalls that the 41st Session of the World Heritage Committee voiced deep concern, by the fact that in response to recent drought the Government of Russia gave permission to hydropower operators for more than a two-fold increase in water level fluctuations of the Lake Baikal for the sake of sustaining energy production by hydropower plants and water intake by coal-fired thermal plants owned by En+. The RwB international coordinator Eugene Simonov, who in 2013 won the Whitley Award for river ecosystem conservation, observed: “Despite obvious risks, we do not see the Group Management publicly discussing problems and liabilities related to issues raised by the World Heritage Committee and we are also concerned with its lack of climate adaptation capacity such as ability to cope with water extremes without exacerbating negative social and environmental impacts. In this respect, the situation is no better than in 2011, when we raised concerns during their attempt to hold IPO in Hong Kong”. The RwB requested Lord Barker to find time to discuss with En+ Board and management problems described in the Appeal and ways to address them. Conservationists also asked Lord Barker for a copy of the Prospectus, which they believe should be a public document. A similar appeal was earlier sent by the RwB to Andrew Bailey, the Chief Executive of the UK Financial Conduct Authority. The agency replied it will review the matters raised by conservationists.